We have search results for you. The 2003 launched ship gained enormously on comfort and quality through the A&R Services refit without losing on individuality and appeal. Time flies on a yacht- but also for a yacht. 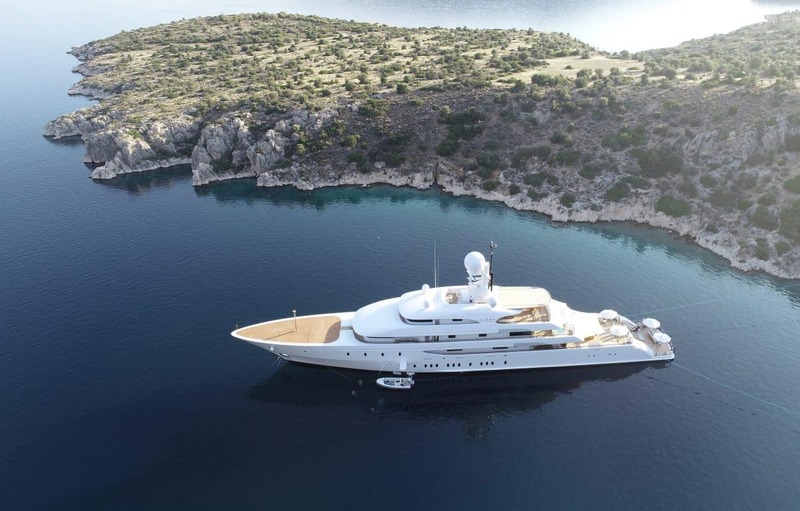 15 years after Ilona’s completion the time was ripe for the 74-meter yacht to finally catch up with the times. Her Australian owner, very competent, committed and highly experienced in all things relating to yachts, had much more in mind than just a regular upgrade. A new, continuous design from the owner’s deck to the bow, together with an integrated mooring deck in the bulwark construction, are just some of the new features on Ilona. The mooring deck was closed and can now be used as a Touch&Go helicopter landing pad. 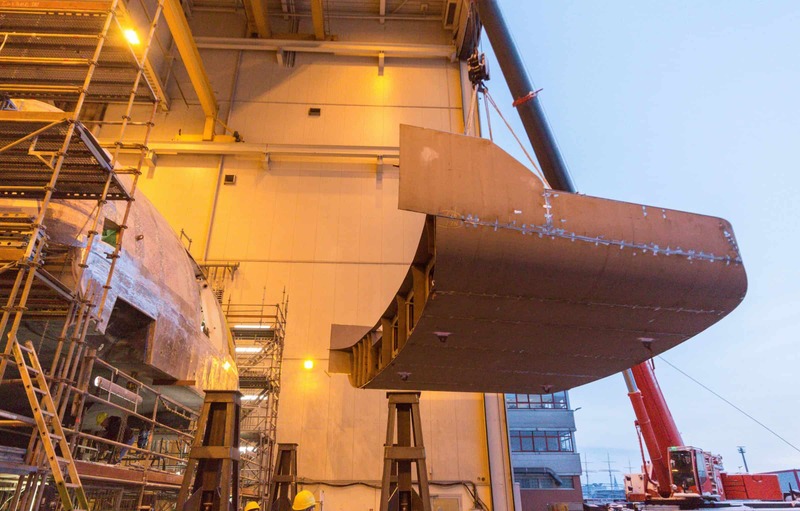 In order to maintain the functionality and the overall aesthetics of the ship, mooring deck was further deepened to standing height and the bow was extended. The challenge was to keep these and all the other changes as inconspicuous as possible in order not to compromise the harmony of the exterior design. Furthermore, a plethora of ingenious alterations significantly enhanced the comfort and mobility on board. Among those are a stair lift between the main deck and the swim platform, a custom-made walkway that is at the same time foldable and extendable, as well as the wide, hydraulic swim steps that start at about a meter below the water line which allows for easy and convenient getting in and out of the water. The expansion of the swim platform contributes significantly to more overall on-board comfort. 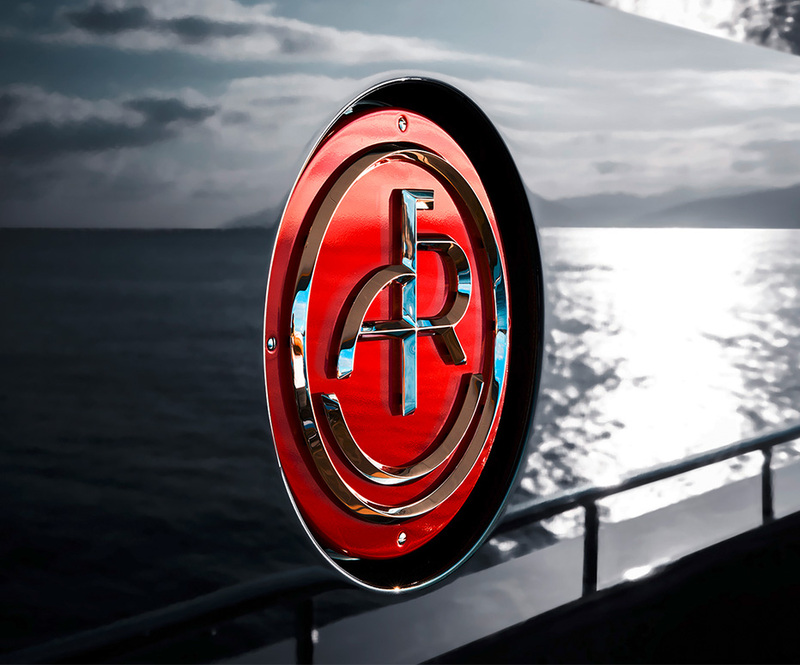 In order to swiftly and resolutely carry out these and other requests the superyacht owner brought more partners on board from the very get-go: Ilona’s designer, the design studio Redman Whitley Dixon, the captain/owner representative and last but not least A&R Services – the refit subsidiary of Abeking and Rasmussen. Only a week after the first meeting in Portofino an A&R Services offer was accepted with just a handshake. Usually, such a process takes about a year to complete. The enormously swift deal completion represents a huge mark of confidence in A&R Services and simultaneously an immense obligation. This was put to the test as the yacht arrived late to Lemwerder and only 8 weeks were left to complete all the alterations. In addition, an impending 14-day voyage to Greece immediately upon finalisation of all the works had to be incorporated time-wise and logistically into an already tight schedule. ‘It was an absolute must for us to finish this project on time. Alone because of the owner’s trust in German punctuality. Furthermore, we were greatly motivated by the outstanding collaboration with the owner representative and his team. 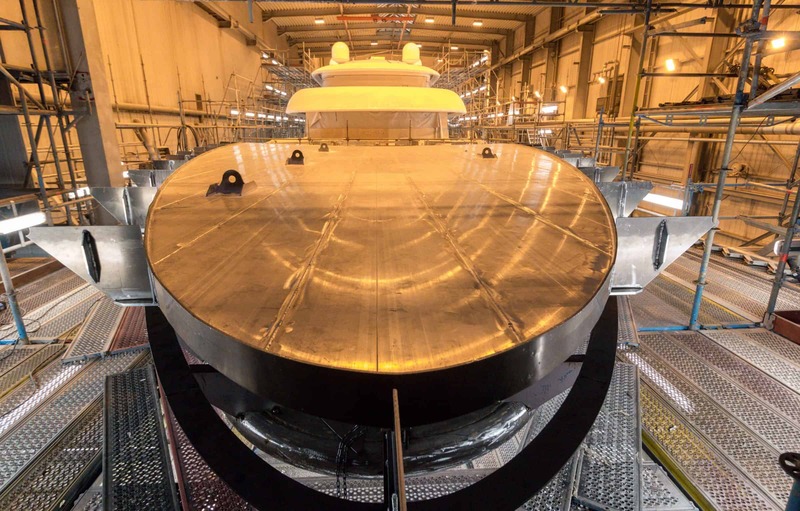 Yet another reason we were able to complete the refit on time, despite a very limited and tight schedule’, commented A&R Services spokesperson on Ilona’s challenging refit. Contact us Please fill in the fields highlighted in red.